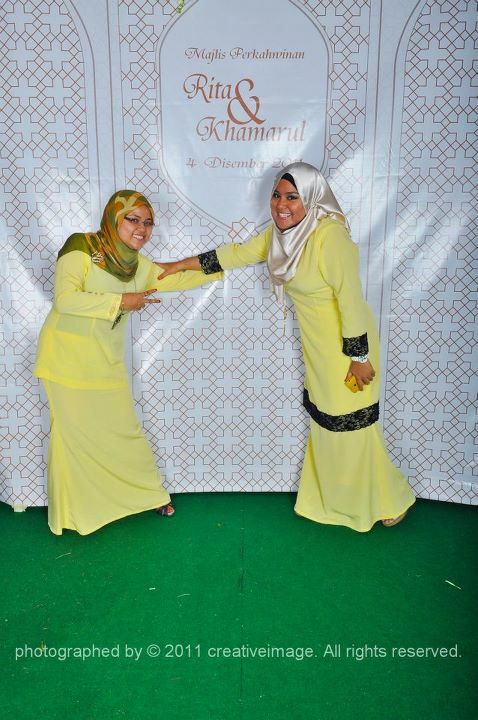 What So Sizzle Bout Sizzling Suzai - Malaysia Fashion, Travel and Lifestyle Blogger: i LOVE the dress, yellow and them! 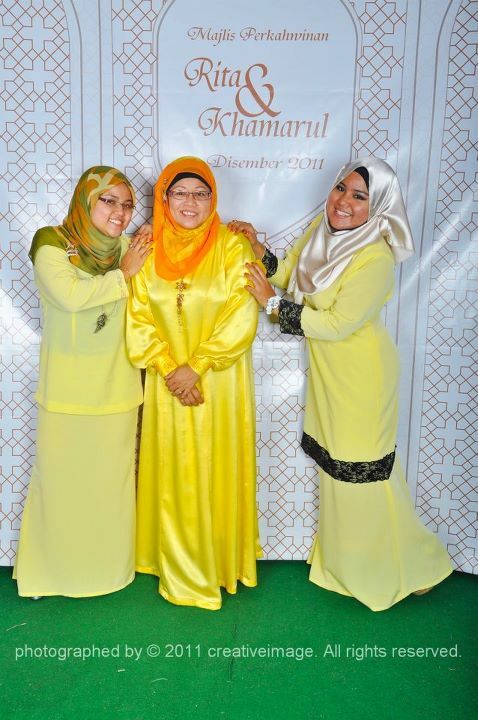 i LOVE the dress, yellow and them! 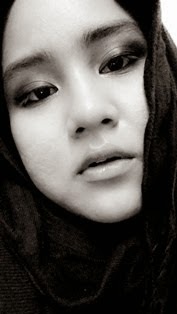 Salam Sunday..dear readers, i was away for the past 3 days and i'm back with lot of stories to be update. as for starter let me share these awesome photos of me, my mom and my sister at our cousin's wedding on the last week. it was actually like a door gift where you can photographed yourself, printed it and bring it back home. lovely! btw, to view this beautiful wedding, do please check it in HERE.